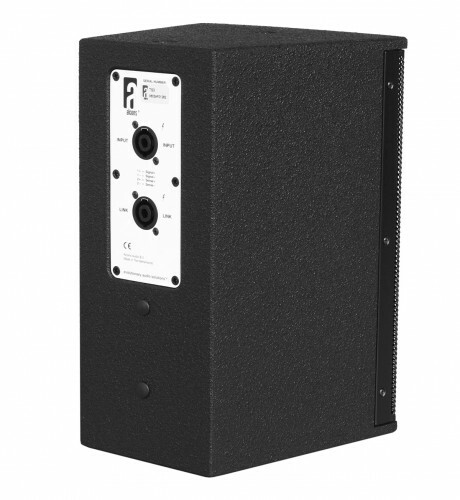 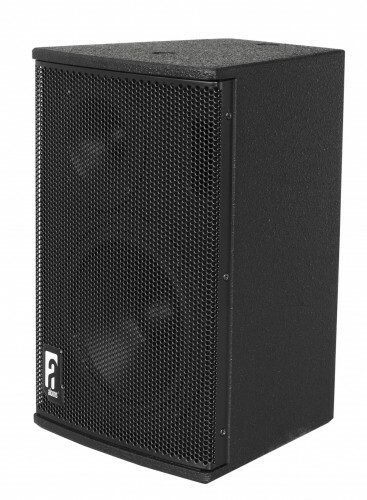 The TS3 is a 2-way ultra-compact versatile loudspeaker, for permanent applications. Featuring a 1” soft-dome tweeter with single 6.5” high quality woofer, the TS3 delivers exceptional performance from a very compact and efficient package. 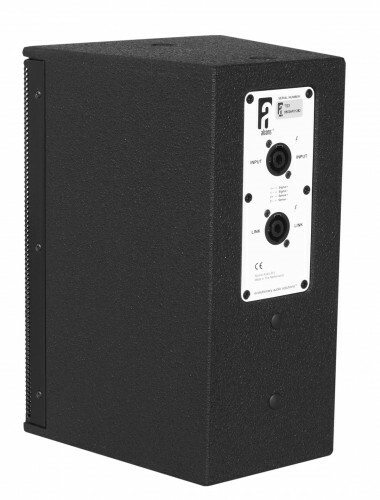 The system includes dedicated filtering and system equalizing. 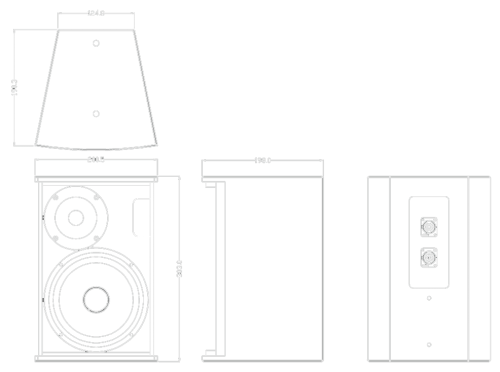 For full system performance, TS3 is to be used in combination with an ALC amplified loudspeaker controller. 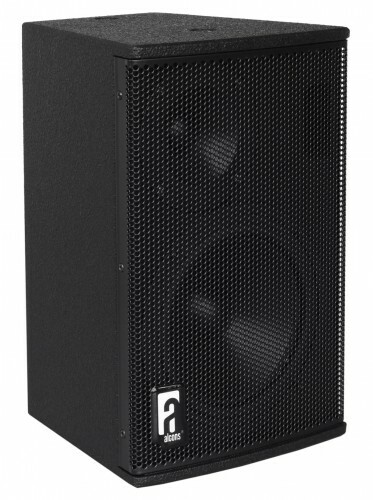 Driven by the ALC, the TS3 delivers maximum sound quality and output power with inaudible (power and excursion) protection.